From Executive Producers Roma Downey and Mark Burnett, THE DOVEKEEPERS is based on the true events at Masada in 70 C.E. After being forced out of their home in Jerusalem by the Romans, 900 Jews were ensconced in a fortress at Masada, a mountain in the Judean desert. Besieged at Masada, the Jews held out for months against the vast Roman armies. 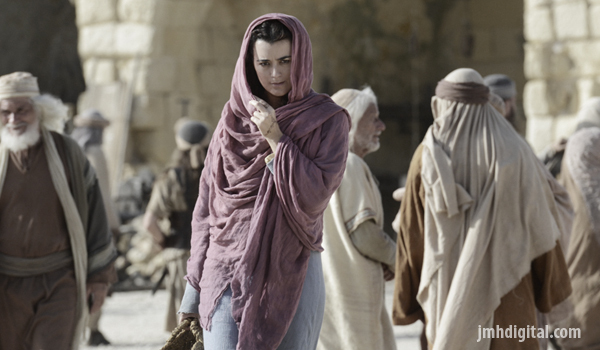 The series recounts the events from the perspective of a few extraordinary women who arrive at Masada with unique back-stories, but a common bond for survival. Additionally, these women, who work together daily as dovekeepers, are all concealing substantial secrets.